All hell broke loose when a little leopard and his mother were crossing a river near the Khunjerab National Park in Gojal Valley in Gilgit-Baltistan in late December 2012. The Khunjerab Park is the third largest park of the country and one of world’s highest parks at altitude ranging between 3,660 metres to 6,000 metres. The leopardess reached the other side, but her child, who had hurt himself, was left behind. Upon being spotted by guards of the wildlife department, the little leopard, about six to seven months old at the time, was brought to a small village on the Pak-China border called Dhee and christened Qiq Maman, which means ‘little boy’ in the local language Wakhi. Visibly ‘forest-sick’, Qiq Maman lazes away on his red mat in the hut, and looks quite uncared for. The hut he lives in is both stuffy and dusty as the wildlife department fails to abide by the standard of allowing animals a replica of their natural habitat in captivity – a problem stemming largely from a lack of funds. Supplanting animals in an artificial environment is considered detrimental to their welfare by experts. “We should discourage the trend of ‘rescuing wild animals’ after incidents and putting them in cages. Rather they should be left alone to fight on their own as nature is the best teacher which trains how to cope with such situations,” suggested some wildlife experts during a meeting called to discuss Qiq Maman’s health. Concerns were also raised about the cub’s struggle to adjust to wilderness after he was released from the ‘artificial’ environment. The Gilgit-Baltistan department of wildlife has transported animals abroad in face of insufficient resources to care for them. In 2005, Pakistan handed over a cub named Leo to the Bronx Zoo in New York because Gilgit-Baltistan did not have a suitable facility and trained human resource to keep the animal. Another leopard, captured in Sadpara of Skardu Valley in 2012 died of illness. Snow leopard, also called Uncia uncial has been enlisted as “endangered” on the International Union for the Conservation of Nature (IUCN) Red List of Threatened Species. It is considered the flagship species of high mountain areas. The estimated population of this species, reportedly found in Chitral, Gilgit-Baltistan and parts of Kashmir, is about 300. “We realise that Gilgit-Baltistan does not have a permanent facility like a rehabilitation centre to deal with such cases,” says the head of the World Wide Fund for Nature in Gilgit-Baltistan. “That’s why we are working on a proposal with the wildlife department to not only make an improvised wildlife rehabilitation centre but also a full year plan for better nourishment and care of the cub.” He says that the estimated cost of the project would be slightly more than Rs three million, of which WWF would bear nearly Rs 2.5 million while the rest would be borne by the wildlife department. 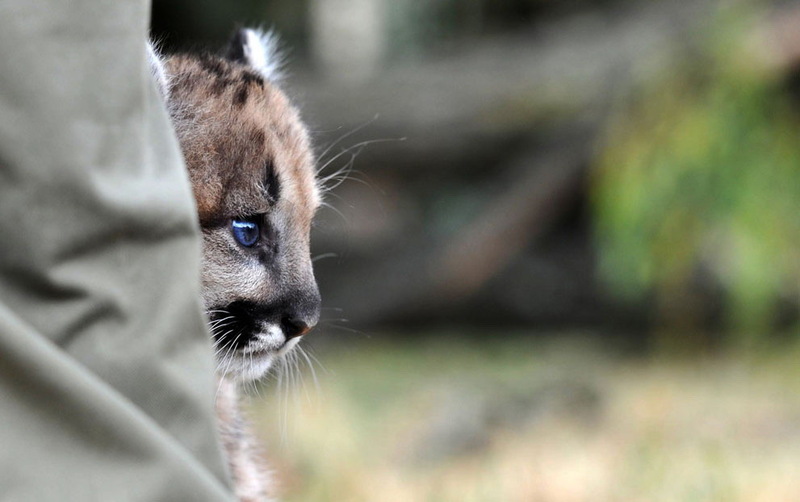 Once the facility is ready and the cub spends one year in it, the decision about its release or otherwise would be taken, depending on his condition. Now the Federal Minister for Climate Change Senator Mushahidullah Khan has said that as chairman of the Global Snow Leopard Committee, he will try to get back the leopard kept at the Bronx Zoo in New York City. The Gilgit-Baltistan (G-B) Forest Secretary, Sajjad Haider, recently held a detailed meeting with the minister here and requested him to push the US government for return of the snow leopard. The Minister told the Forest Secretary to write a formal letter to the climate change ministry and then he would take up the matter with the US authorities for return of the snow leopard named “Leo”. 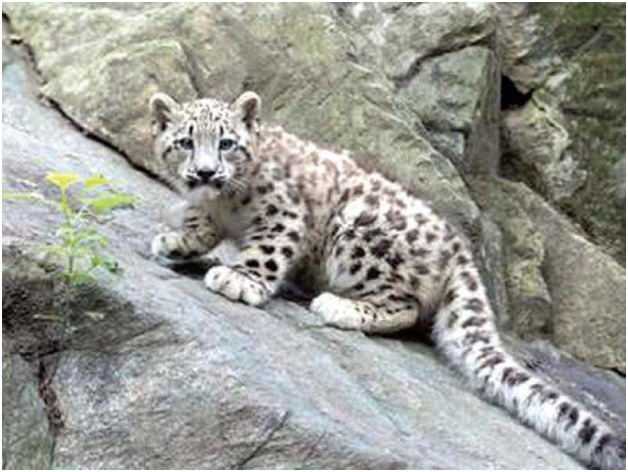 The orphaned snow leopard cub was recovered from a shepherd at Naltar Valley, GB, in 2005 and temporarily shifted to Bronx Zoo, New York, under a MoU signed between the World Conservation Society and the GB administration in 2006 for care and inclusion in their snow leopard breeding program. The snow leopard was a cub then and was handed over to the Bronx Zoo authorities as Pakistan lacked proper facilities. He added it was agreed between the two organisations that the cub would remain at the zoo until an appropriate facility for captive snow leopards was constructed in Pakistan. Leo was able to breed at the Bronx Zoo and is now a father. Under the MoU, the society had also agreed to return Leo to Pakistan possibly with some females after a few years. Pakistan was also required to develop adequate facilities for a rehabilitation center for the possible return of the leopard. 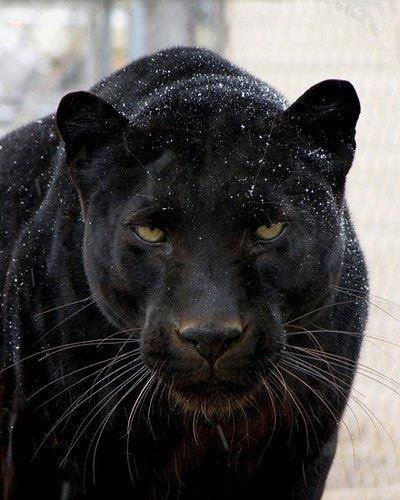 When contacted, an official of the Wildlife Department of Pakistan said they would be able to accommodate the leopard in a specially built enclosure in its natural habitat in GB.